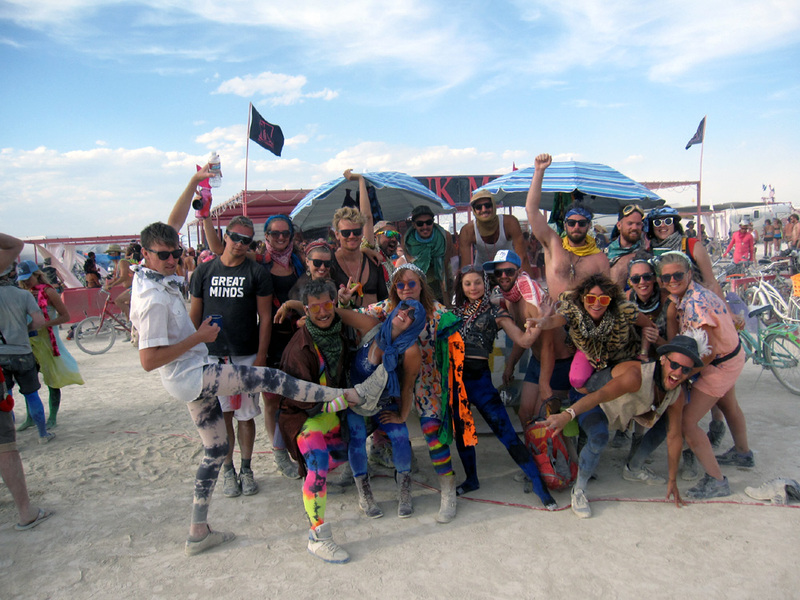 We are very happy to contribute to the creative experience that is Burning Man again this year by donating over Splash dyed damaged tights. 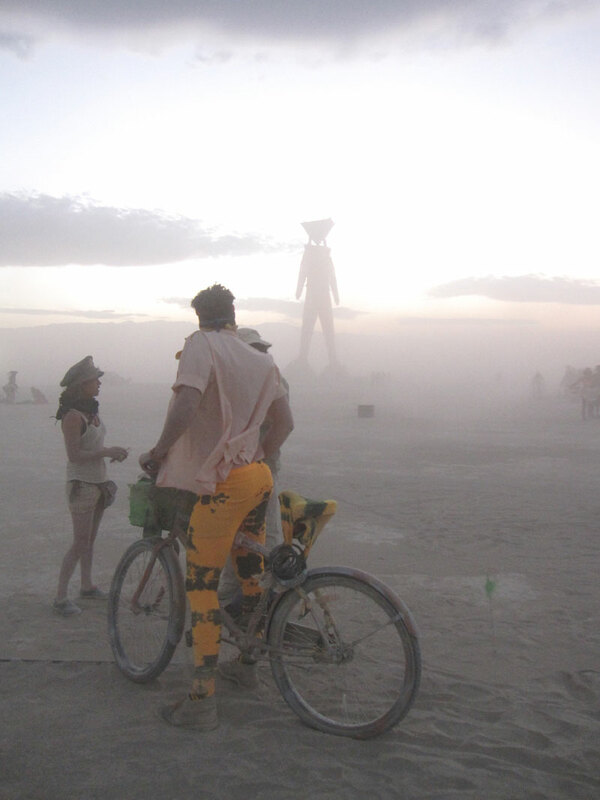 Gifting is one of the ten principles of Burning Man. 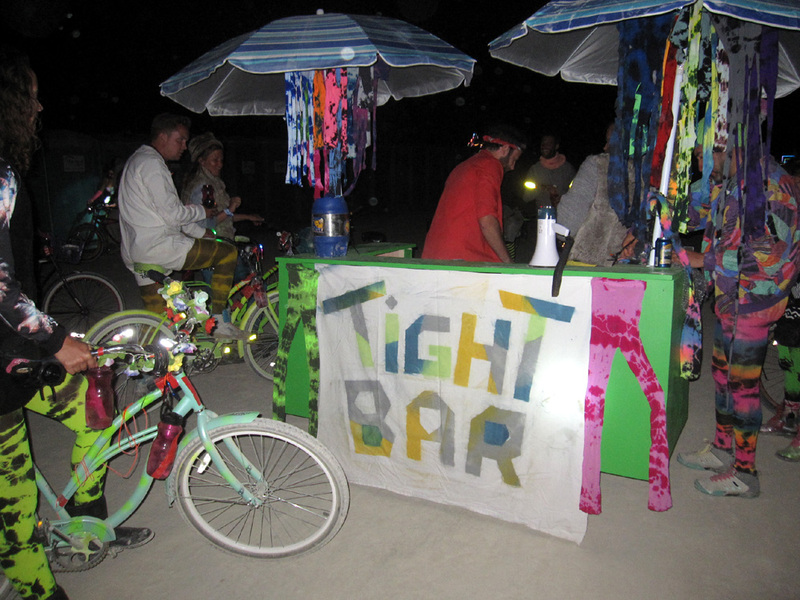 Our friends over there put together a "Tight Bar" where people were given a free pair of the tights we donated. Respectful of the culture of Burning Man we did not promote We Love Colors, we gave unconditionally to contribute to fun / creative experience for those of our friends that could attend. Volunteers who helped in this project were instructed not to say "We Love Colors" at all, only permitted to say "hand dyed with love from Miami" when people asked where the tights came from. Long lines developed at times at the Tight Bar. We Love Colors donated tights that were damaged or slightly imperfect in construction that our color dyeing team did experimental Splash Color designs. Sometimes recycling dye from previous dye baths. 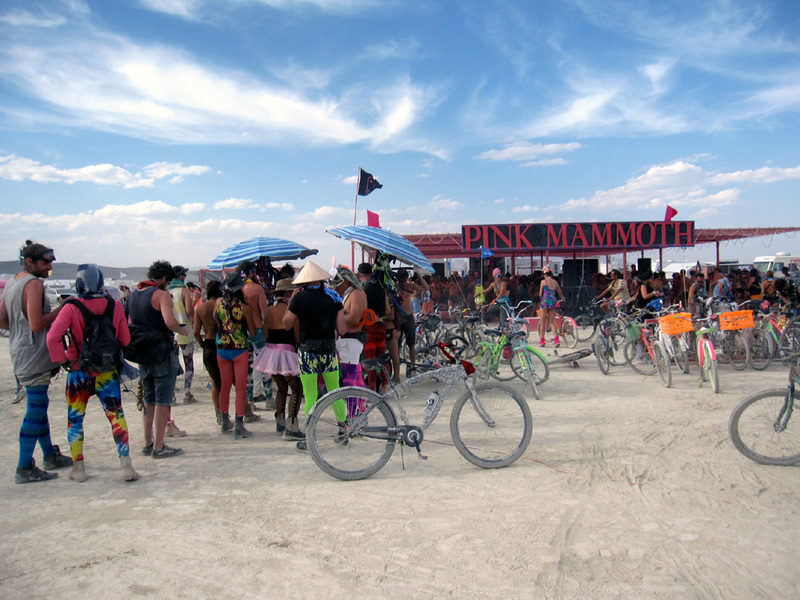 If you were fortunate enough to find the Tight Bar on the Playa, many of those designs we do not produce or would not even be able to reproduce if we wanted to. 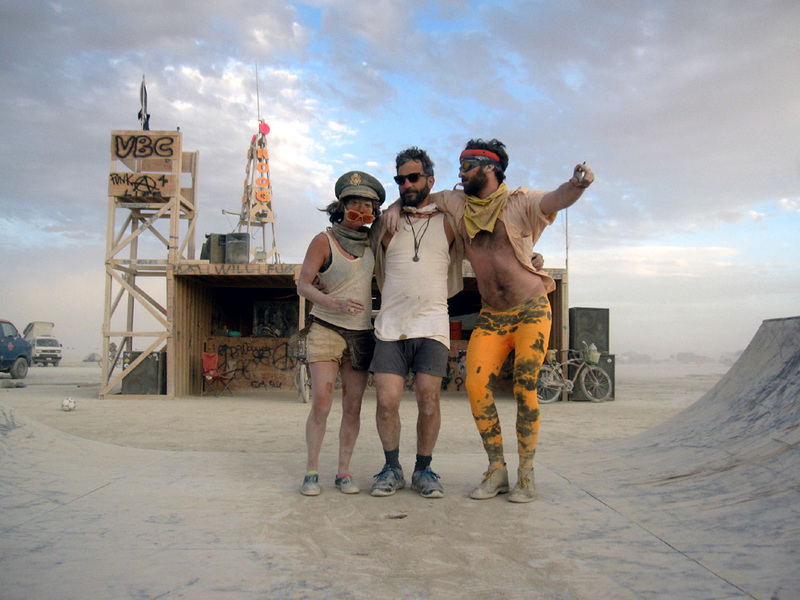 Radical self expression is another principle of Burning Man. We Love Colors also supports self expression, we hope that with all our colors you find your unique expression and enjoy life more!! 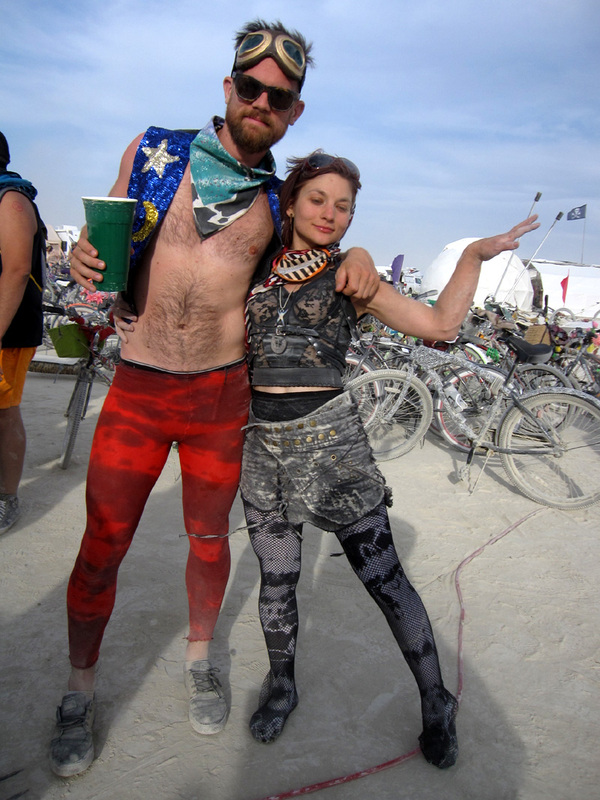 If you find yourself out there next year in the very colorful world that is Burning Man, look for the "Tight Bar" they will be happy to keep you hydrated and warm with some Splash dyed tights! We appreciate all the volunteers that helped organize and operate the bar this year. Big thank you to the entire Tight Bar crew! !